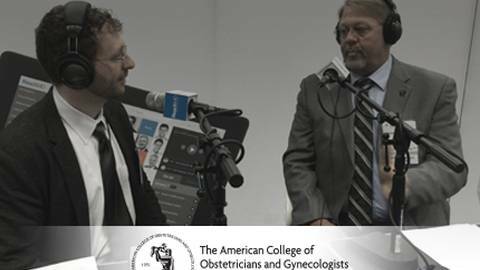 Dr. Matt Birnholz welcomes Dr. Tom Gellhaus, President-Elect of The American College of Obstetricians and Gynecologists, to discuss his vision for ACOG's initiatives to come, inspired in part by both his unique clinical training background and his extensive legislative activity experience on behalf of OB/GYN specialists nationwide. Dr Gellhaus is Clinical Associate Professor of OB/GYN and Director of General OB/GYN at the University of Iowa Hospitals and Clinics in Iowa. City.